The real estate business has become the main source of livelihood for those who’ve had the chance to set up such enterprises. And it is amazing to know that the business is still growing. At the end of the day, many buyers and sellers are willing to make deals. The deals involve selling , leasing out, and buying properties. 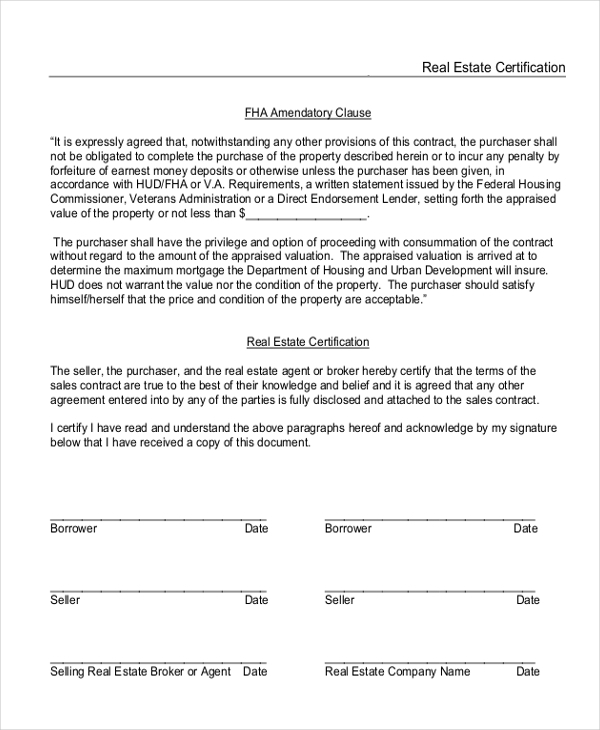 To streamline the entire process, we have outlined the best Real Estate Forms that you can use for your business. Here is the list. You should use this form if you are looking for help from professional real estate agents. 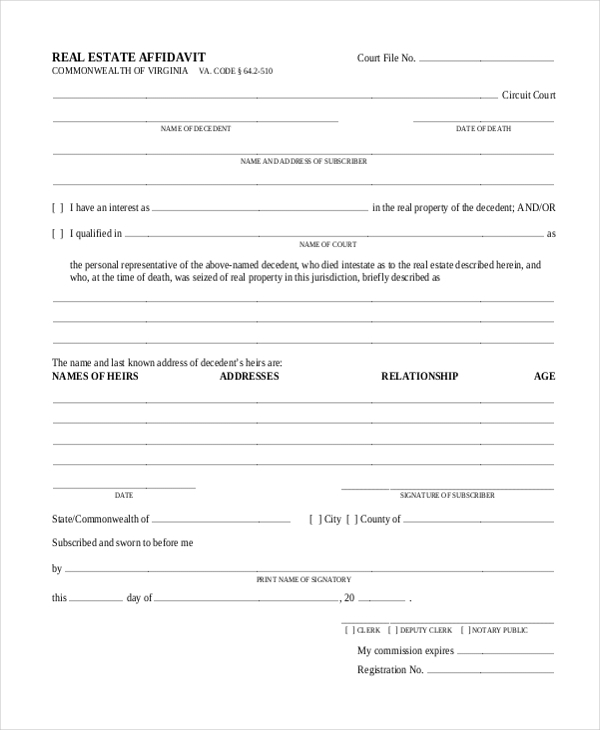 The form is free to download, and it is easy to fill out. You can also get assistance from a lawyer when and if necessary. At the end of the day, a customer is not going to make you an offer until they see a real estate contract and agreement of sales. As such, why not use this form to provide the necessary sales information. 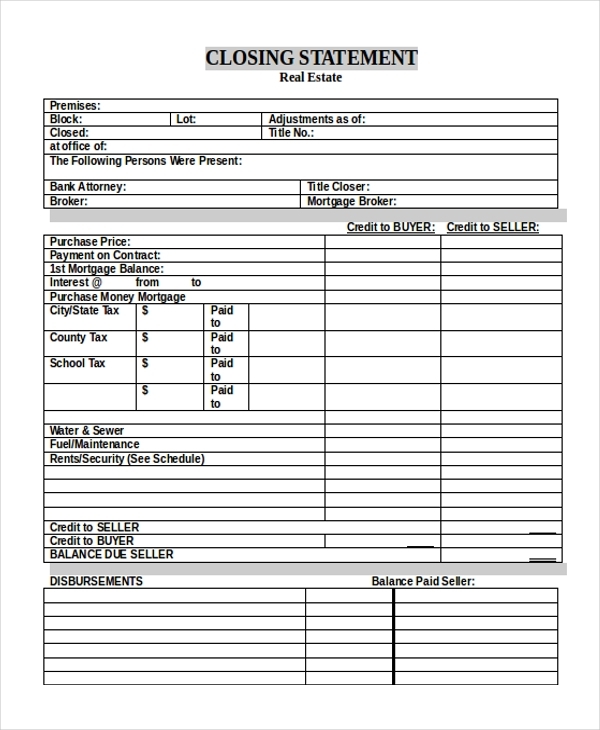 You can also see Real Estate Offer Forms. 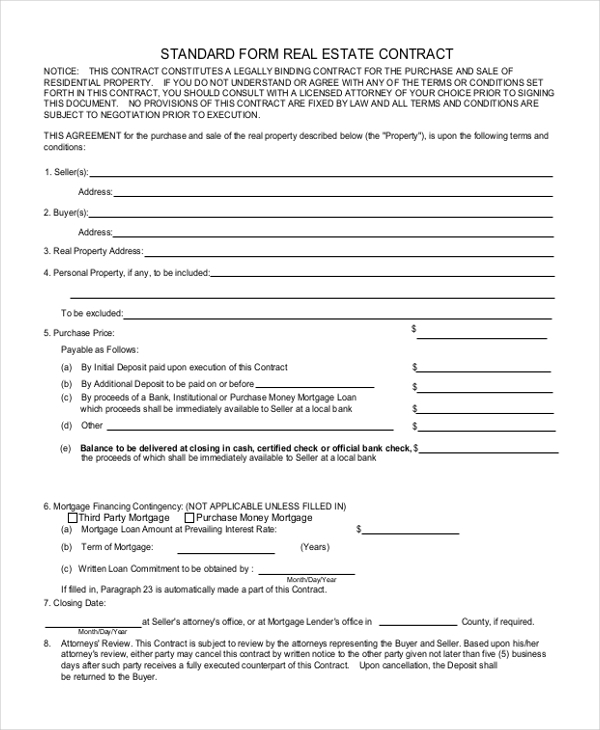 If you are a property owner and you would like an agent to take care of business on your behalf, you should fill out the following sample document to give them the power of attorney. Do you want to close a real estate deal the right way? If yes, papers are important. And if you don’t have the real estate closing statement, you may never win the heart and attention of a buyer. Use the following file to write the statement. A real estate certification is the document you show to a potential buyer to provide to them that you own the real estate property. Here is a document that you can use as a certification form. It is free to download. You can also see Lease Renewal Forms. 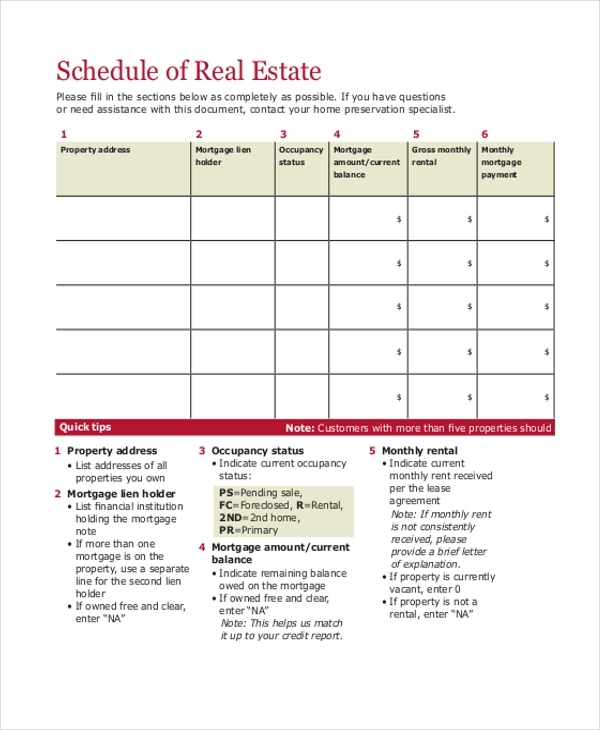 At the end of the day, you will need a schedule to manage your real estate business. But, it can be hard to create the document if you don’t have enough time to spare. So, why not use the following sample file for help. 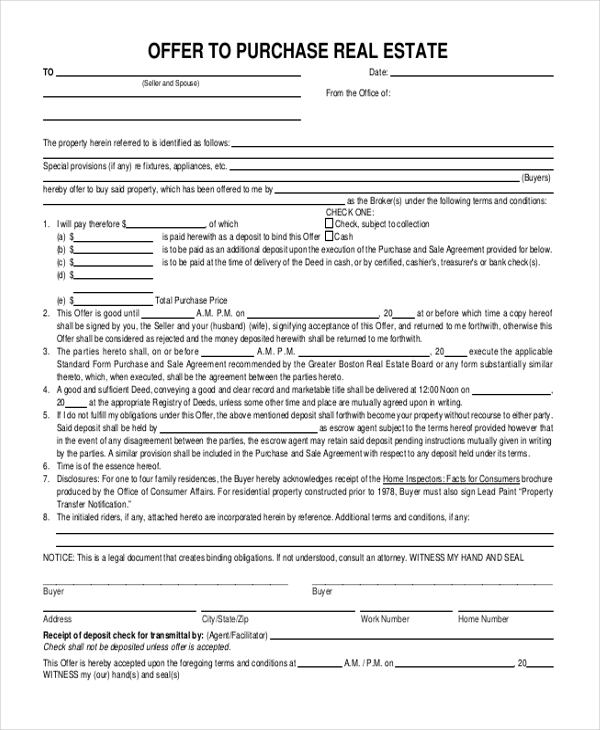 If you are a property owner who is looking forward to make a deal with some potential clients, use this sample contract form. You determine how long the contract should last, plus the termination procedures if need be. You may also see Housing Benefit Forms. 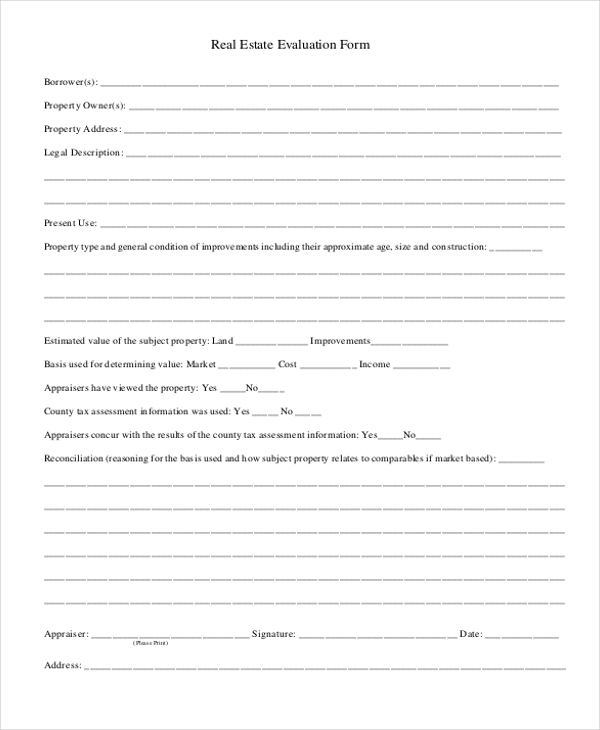 Use this form only if you are selling a genuine property. The sales disclosure should reveal all the necessary information that a potential buyer needs to know before they can actually agree to make a purchase. This form is useful for those people who would love to express their interests in real estate property. It is the best form to download and use if you want to submit your confirmation of interests quickly. This form is suitable for evaluating the value the quality of a real estate property. Before a customer can buy or rent, they will want to be sure you are providing them value. So, use this form for assessment. The real estate business is of course the number one, fast growing business km every city and vulgate. Everyone is always in the search for a property. It tells you that the demand for homes, if anything, will continue to increase for the better part of the year. But why sample forms anyway? Well, because the real estate business must have rules to abide by. You know for a fact that you cannot do business without terms and conditions to govern the enterprise and the relationship between a property owner and their customer, hence the significance of the document. 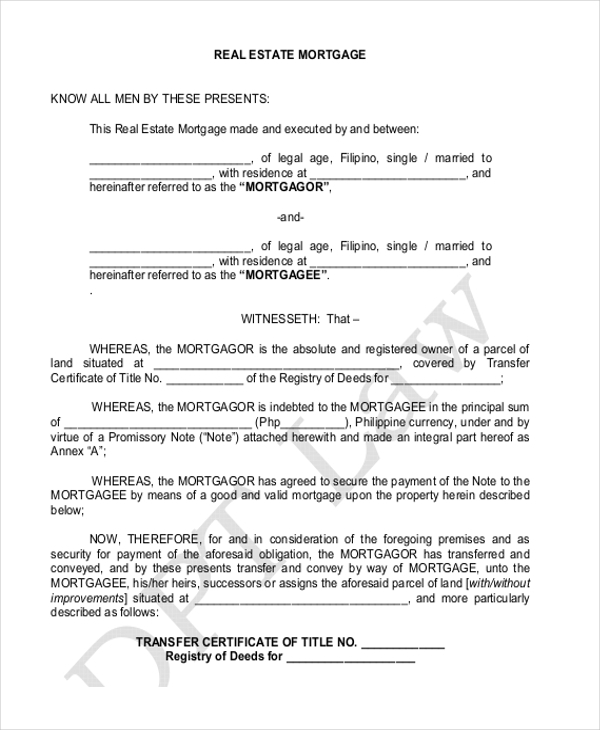 You may also see Real Estate Disclosure Forms. The primary function of the sample forms for the real estate business is to help with solidifying the relationship between property owners and their target markets. Of course, it is true to say that the only best way to ensure that the relationship between these two parties last for a long time is to make sure there are ground rules to work with, and nothing can be better than the real estate form. These files are useful for property leasing process. Of course, that is the number one reason why they were designed in the first place. Moreover, they also help with the property sale process. 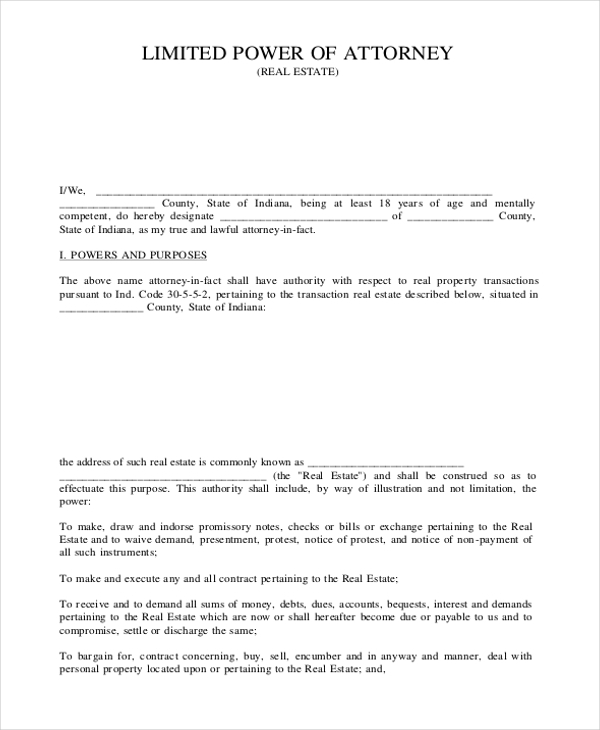 So, if you have a piece of property that you would like to sell, why not use this template to create a sales contract. You can also see Offer To Purchase Real Estate Forms. The idea here is simple; if you must use the real estate forms, then it is best not to create one from scratch. The job is already done for you. And there are many forms listed in this thread that meets any real estate documents needs. As such, consider free downloads.